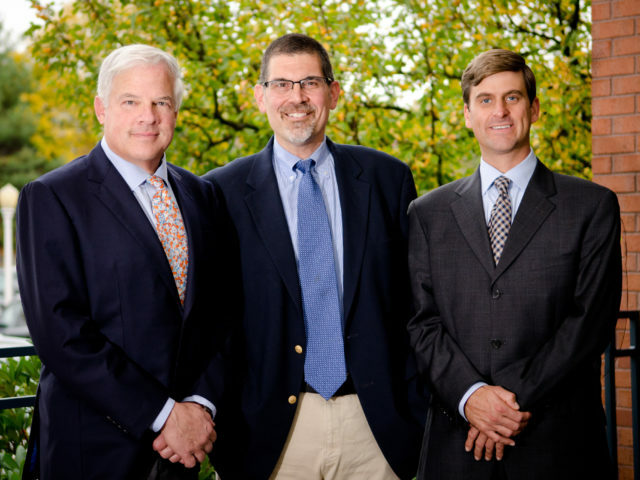 At New England Hand Associates, our highly qualified surgeons and professional support staff provide exceptional care for you and your family. From the time, you make your appointment until you walk out the door, you will receive attentive service and individualized care from all our healthcare professionals and staff. We can help get you back to work and the activities you love. Call New England Hand Associates at (508) 872-7881 to request an appointment with our highly skilled doctors.